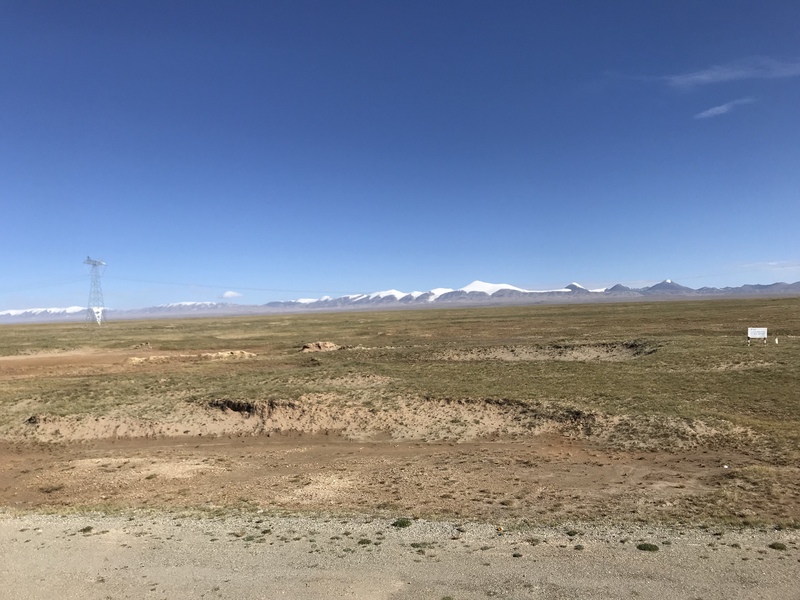 In the second half of August, 2018, I biked from Golmud in Qinghai to Lhasa. 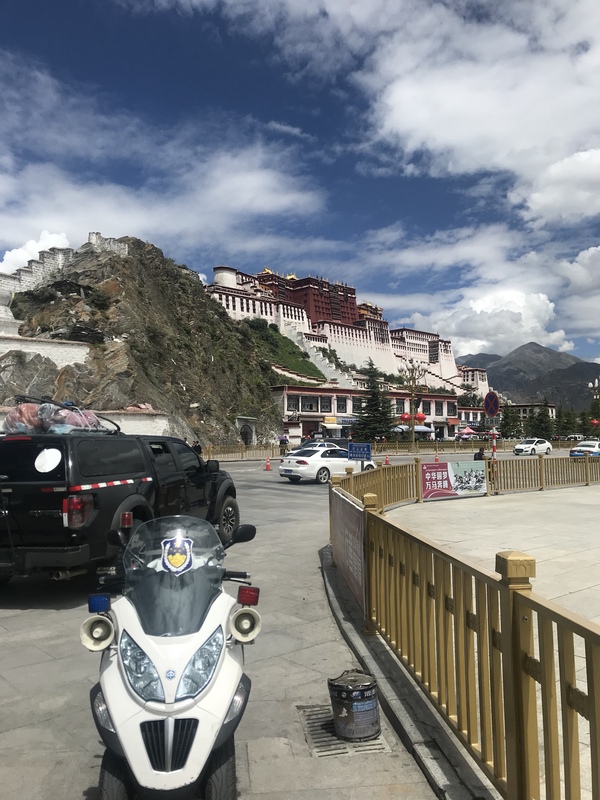 The road, the G109, is a lifeline for Tibet, with 85% of supplies for Tibet imported along this route. It parallels the primary train line into the region, and was one of the first paved routes on the plateau. It’s also 1000+km above 4,500m. 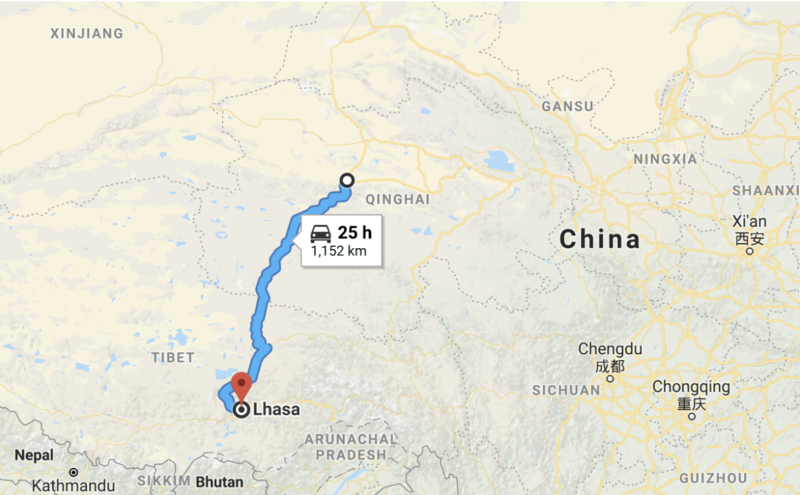 My original motivation for the trip was a similar but different route, the G318 road connecting Chengdu in Sichuan to Lhasa. This route is one of the most popular long distance cycling routes in China, and there are a number of posts I found when looking for bicycling adventures in China that were simply incredible. The 318 wasn’t fully paved until 2013, and it wasn’t uncommon to see posts where groups were fording stretches of waste-deep mud. While this adventure lacks some of the romanticism, it approximates what for me is at the heart of the pilgrimage. 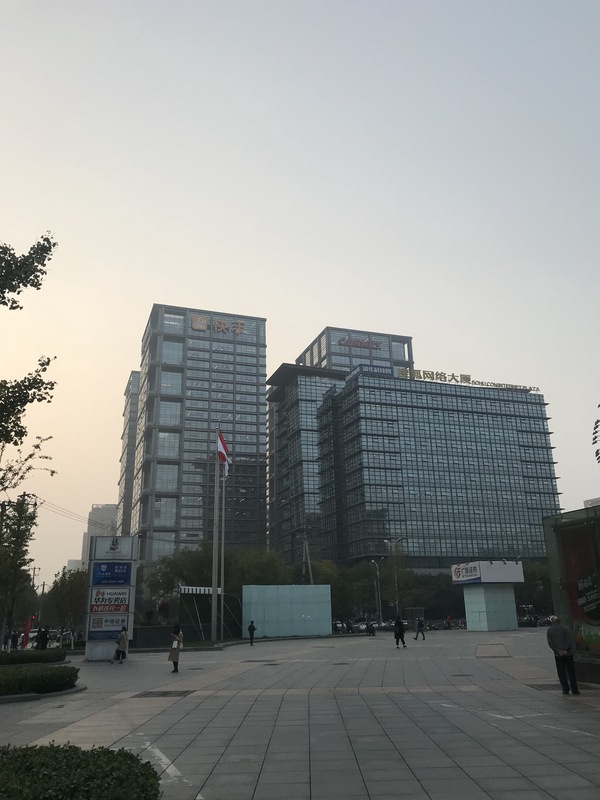 We started by flying to Xining, with a layover in Beijing where I redeemed online train reservations for tickets. 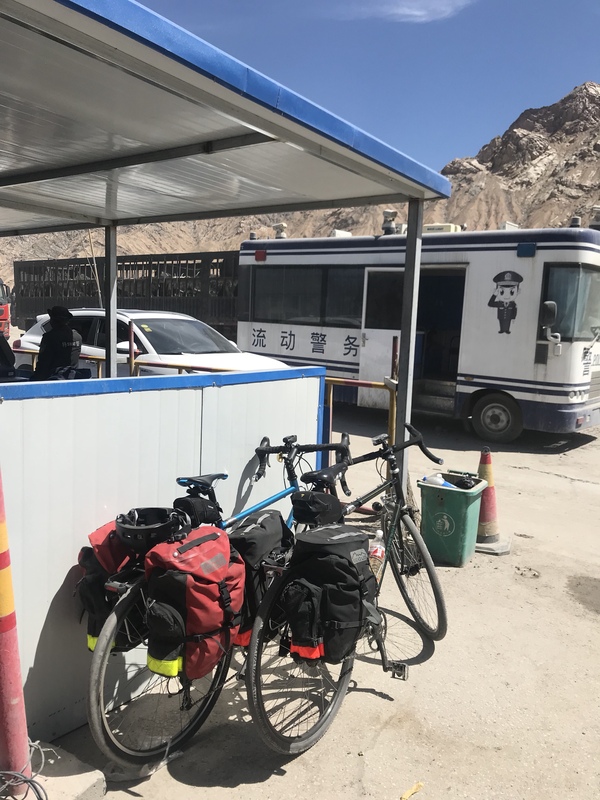 After a short connection to a night train to golmud, we got our bikes assembled, and I navigated the kuaidi system to ship the extra luggage to a hotel in lhasa. The first adventure occurred 30km outside of town. After passing signs warning us we’d already entered Tibet (we were still 100’s of km from the official boundary of the TAR, but the G109 road is managed by the Tibetan authority from Golmud), we encountered a road checkpoint that wanted foreigners to be accompanied by a guide, and to have a valid permit for entering the region. I had worked with Extravagant Yak to secure a guide from TuoTuoHe, a town before the first such checkpoint which either of us were aware of. After a couple rounds of discussions between the officers, us, and the tour guides, we were allowed to continue unaccompanied on the first leg, as initially planned. The hesitation and negotiation reminded me of how rare it is for foreigners to be in this area. The first week was the highlight of the trip for me. A series of low-mileage but strenuous days brought us to the plateau, and the direct, spontaneous interactions we were able to have each day were fantastic. We got water from a local spring, received a warm welcome from returning military convoys, and learned how to operate a coal stove. Tibet was interesting to finally see as well. I’ve hesitated to travel or interact with the region because of the political sensitivities. 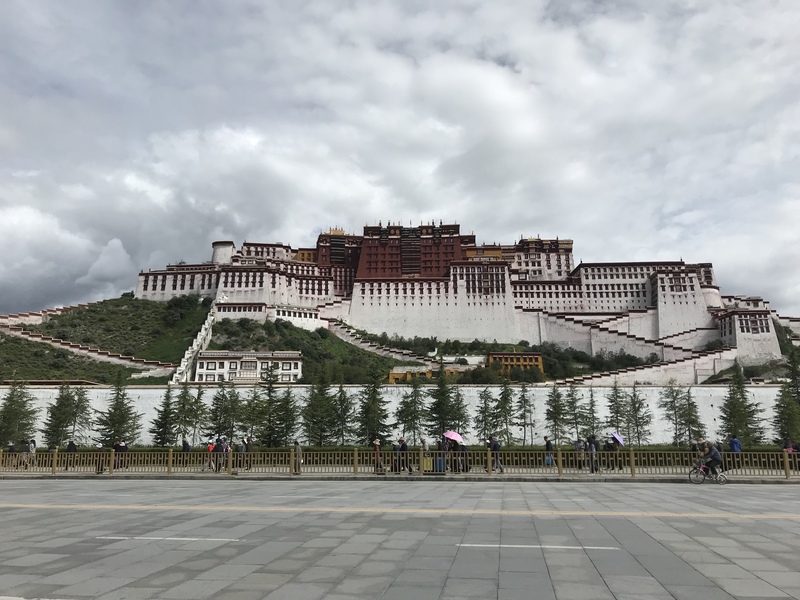 I don’t feel like that I was missing too much – my general impression of Tibetan culture and lifestyle has not dramatically changed as a result of the trip, though I do appreciate the direct experience confirming what I had suspected. In broad strokes, the situation of the Tibetan minority does not seem abnormal to that of other Chinese minorities. Like Xinjiang, there are restrictions on movement, a different predominant language, and different cultural norms. 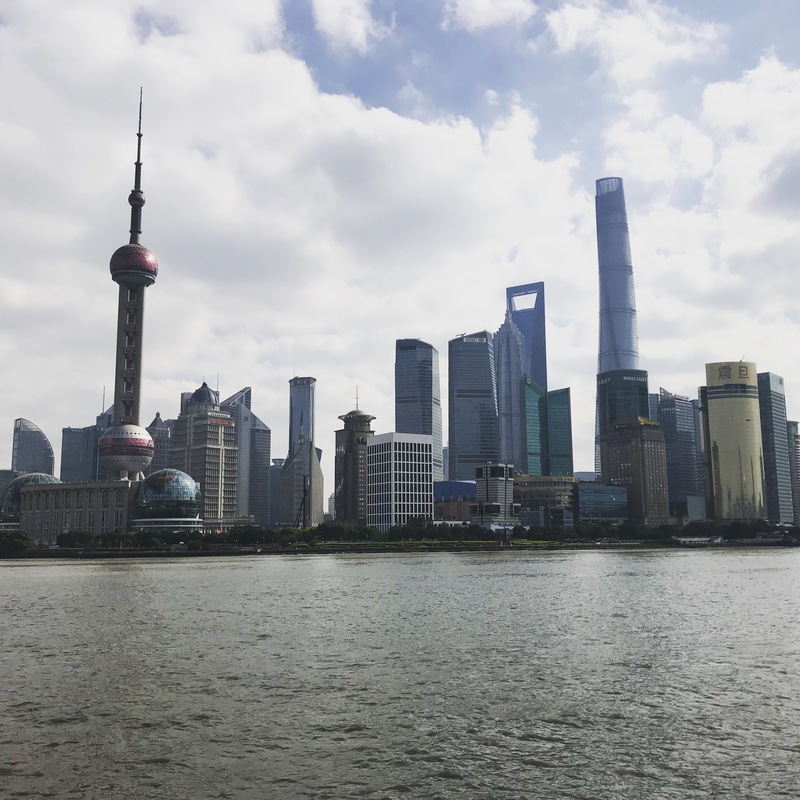 The underlying tensions are not unique, increased Chinese driven development is modernizing the society, but there is concern that the uplift is not equitable, and that improvements may mute traditional cultural values. Regardless, Tibet-the-location is beautiful, and was fantastic to explore. 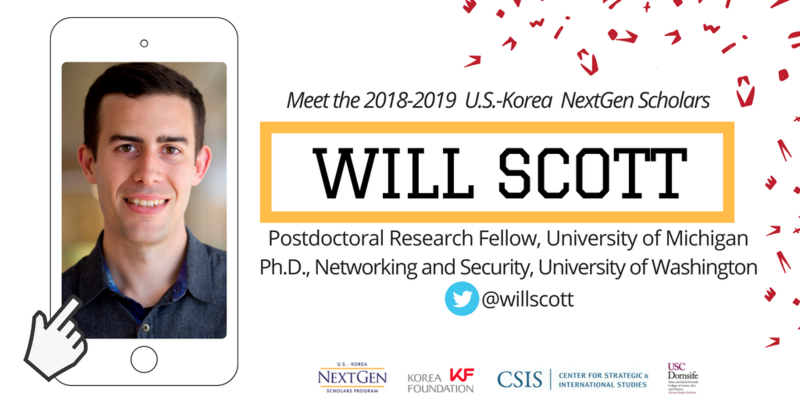 Excited to be included in the 2018 class of CSIS NextGen Scholars. 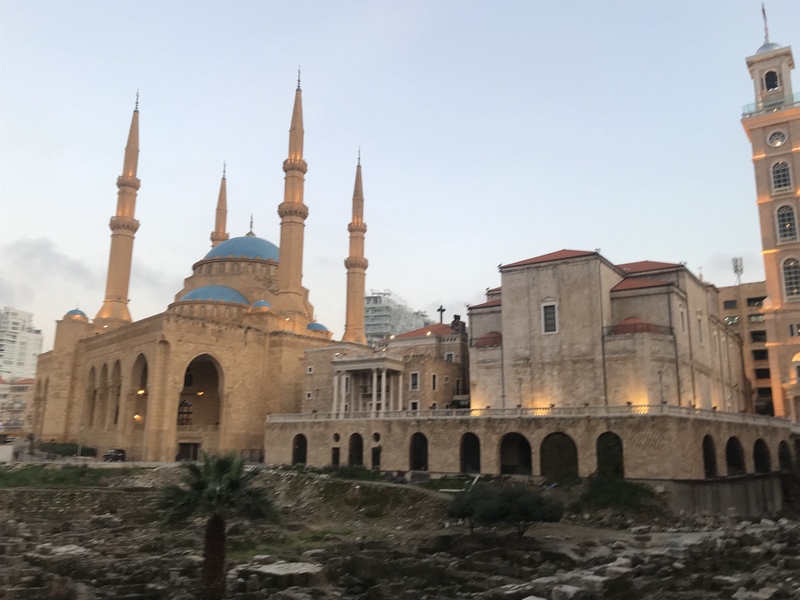 Through a series of unlikely events, I found myself with the opportunity to visit Beirut for a week in early March of 2018. It was a great experience, and challenged many of the stereotypes I had developed about the realities of both the middle east and proximity to conflict zones. The most impressive aspect of Lebanon to me was the handling and presence of the refugee situation in the area. 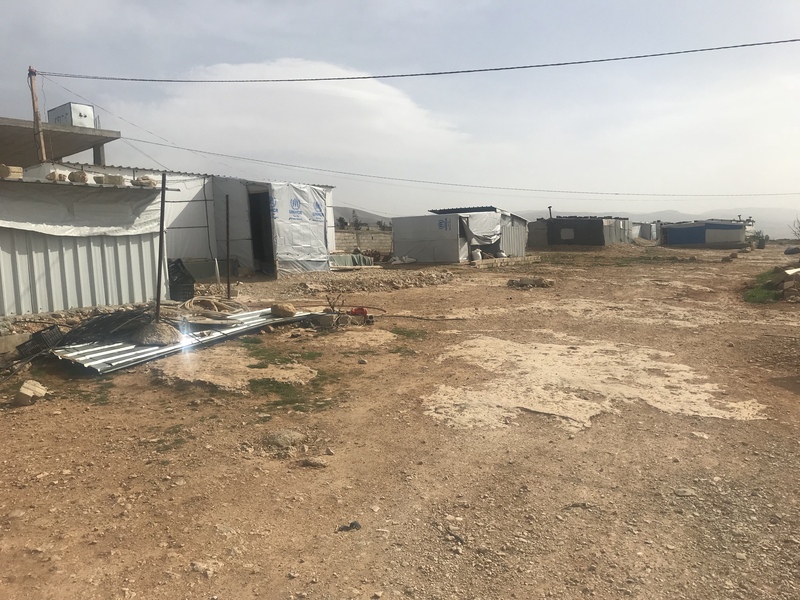 Lebanon has had a significant southern area of refugee camps for those moving away from conflict in Palestine. More recently, a sizable refugee population has entered the country leaving the Syrian conflict. Today, there are more refugees in Lebanon than citizens, which is a source of conflict and tension in many parts of the country. Camps, at least the impressive images of dense clusters of refugees we see in western news, do not reflect the reality I found in Lebanon. At least from the portion of the eastern countryside I saw, refugees are situated in small clusters of a few families at edges of existing towns and cities. While shelter construction is rushed, as families arrive and quickly need places to stay, there’s a significant local variability in how much local time and resources are available to construct more livable dwellings. On the ground, the competence and overloaded-ness of the local NGOs and community members is probably the biggest factor in outcome. The structures I saw had power, TVs, and charging android phones. I was caught off guard in a good way by the urban population center of Beirut. First, Beirut continues to exist as a melting pot of a bunch of different ethnicities and cultures. Second, there was both a general tolerance and liberalism that exceeded what I’ve seen in UAE or Pakistan. Third, that liberalism translated into a much less pervasive security apparatus than I was expecting given the location and strife in the region. I needed to provide a passport as Identification for hotels, but did not need it for travel in the country, and did not need to show ID for access to school campuses of businesses. Part of that is white privilege, but in general there was not infrastructure to support any meaningful restrictions of movement or exclusion of groups from public areas. I was likewise surprised by the seeming ease with which people were able to travel between Lebanon and Syria. For the demo day of a syrian entrepreneurship bootcamp, a number of spectators traveled to Beirut for the day from Damascus. The general sentiment I heard from several Lebanese was that the country is generally safe, but that as you get towards the edges, it’s preferable to travel with someone from the area who knows people. It’s often non-obvious, but traveling with someone who already has relationships built with those in the region seems to be the accepted way of keeping situations diffused. In terms of connectivity, much of the stress of the country is that the conflict surrounding it has meant that there are not solid landline connections to the rest of the world. This means most Internet traffic is routed through an undersea cable to Cyprus, which limits the overall capacity for the country. In turn, this leads to relatively expensive fixed-line Internet pricing, with many people opting for mobile Internet. Mobile connections can often be cheaper and faster than the DSL providers. In rural areas, it was noted that there are some cases of communities sharing mobile connections, through hotspots or tethering to a connected phone. 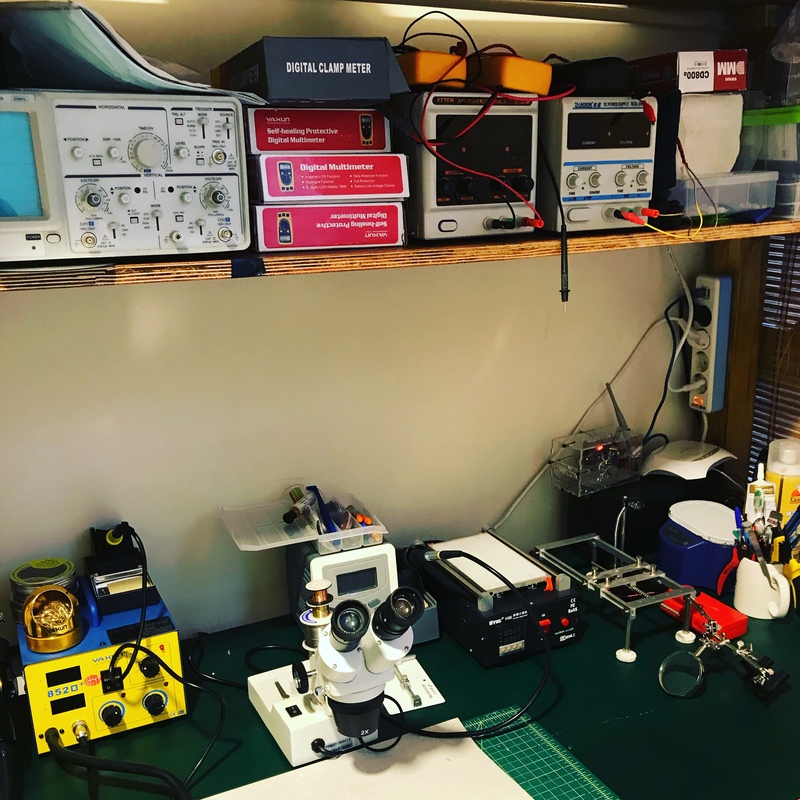 One of the signs I found heartening was that at the makerspace in Beirut, there were members with Tor project and Internet activism stickers on their laptops. The ability openly express support for those causes is a great sign that civil society is able to function without significant pressure on that front. 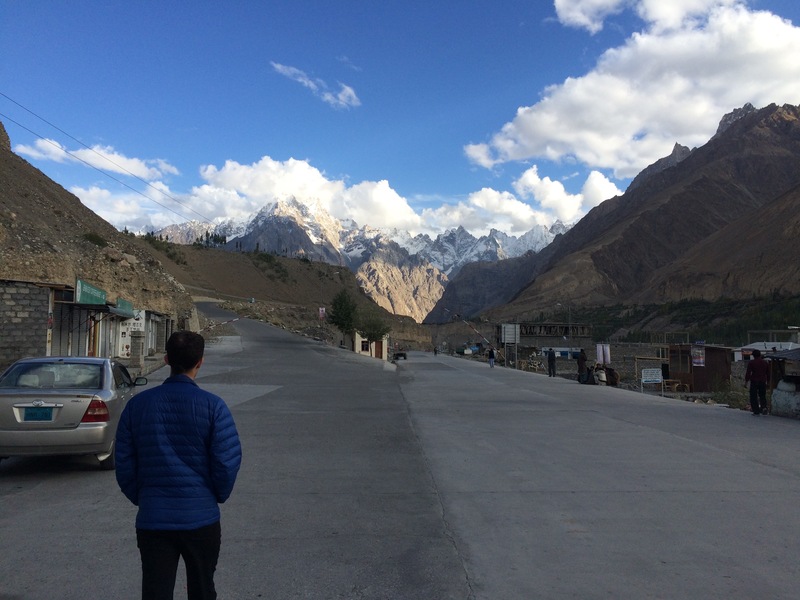 I’m getting back this week after spending most of the last month Bicycling from Pakistan to China on the Karakoram highway. It was a great trip, full of friendly people, breathtaking mountains, and delicious food.